You can’t imagine my excitement when I received a call from Althea’s delivery contact that my box was right there outside waiting to be picked up. This was my first ever box from Althea Korea but, I’ve been hearing about this shop ever since it first came here in the Philippines. I wasn’t a fan of skin care or beauty products before, but now that I do, this box made super excited! I planned to do an unboxing video but I obviously failed, I was so giddy to open the box and see what I got inside. So, I settled on sharing the whole unboxing part through my Instagram’s story. I hope you were able to see that. Althea Korea is the leading KBeauty site with over 150 Korean beauty brands on board! All products sold in Althea are guaranteed authentic, shipped directly from Korea to your doorsteps. 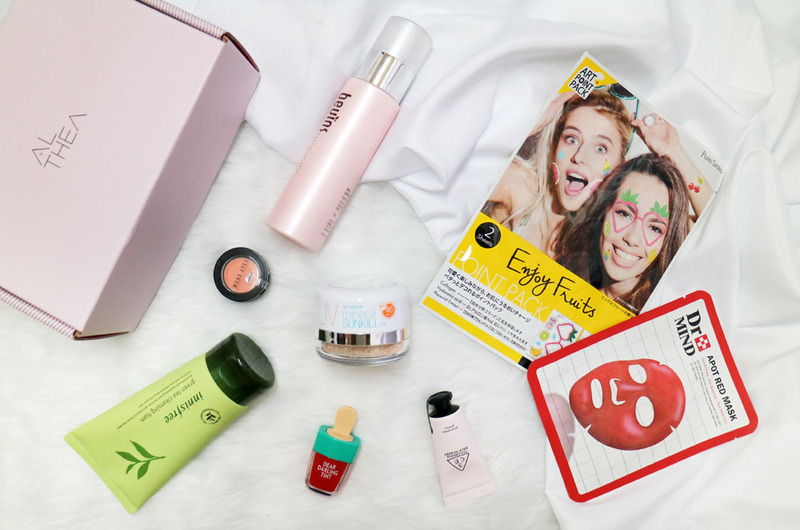 It’s definitely a one-stop shopping destination for every K-Beauty fan around the world! 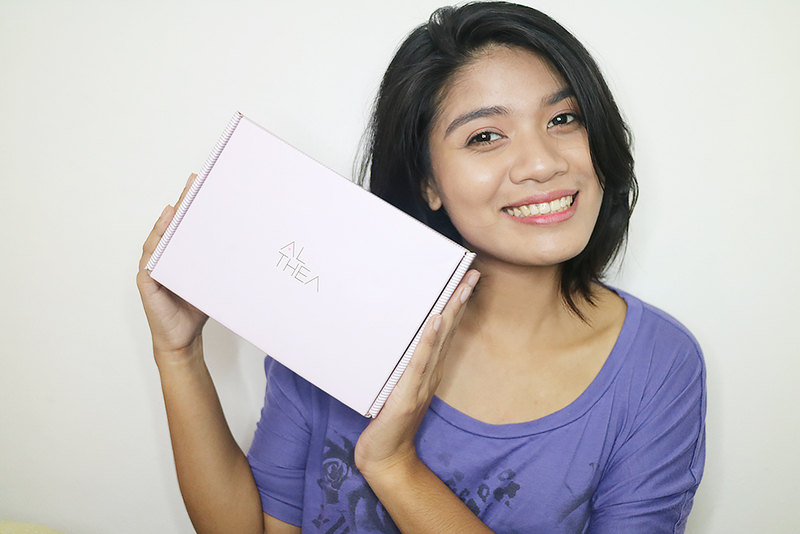 Their popular sold-out Althea Boxes is a hit among their fans. They release limited edition new Althea boxes each month. Every box is carefully picked for a specific theme to cater different kinds of skin issues or beauty needs. Each box contains 5-12 full-size K-Beauty products and some boxes even have free sample product for you to try out. How generous that can be, isn’t? The Born This Way box is specifically curated to help us achieve the baby soft skin that’ll be the envy of everyone else. This is the 29th exclusive box from Althea. The Born This Way Box contains 7 full-size products plus 1 sample product. From this box, you will get a total of 8 products for only Php 1370.00 over Php 6690.00 if you are going to purchase the products individually. What a steal! Unfortunately, it’s officially out of stock as of today. But nothing to worry, cos they still have other boxes left and will be releasing new ones soon. I actually uploaded a video prior to writing this blog post. If you prefer watching over reading then go check my video. But if you want more information and in-depth explanation, then keep reading y’all! Claims: A gentle foaming cleanser infused with green tea extracts that keep the skin moisturized. It is rich in antioxidants and green tea that prevents your skin from aging and soothes damaged skin from UV rays. Review: I’ve been using this product twice a day for a few weeks now. I’m not a fan of facial foams. I don’t like the dryness it leaves your skin with, after washing your face (at least, all the facial foams I tried from the past). As expected, this product also gave the same effect afterward but it’s not something that would convince me to totally ditch using the product. From the span of time that I’ve been using this, I noticed how fast it eliminated my pimples on random areas of my face. There were new pimps popping out and it helped reduce the inflammation plus, I didn’t breakout, fortunately! I don’t mind using this cleansing foam even after this review. Claims: A lightweight moisturizer that nourishes, hydrates and improves elasticity for a healthy baby-like skin. 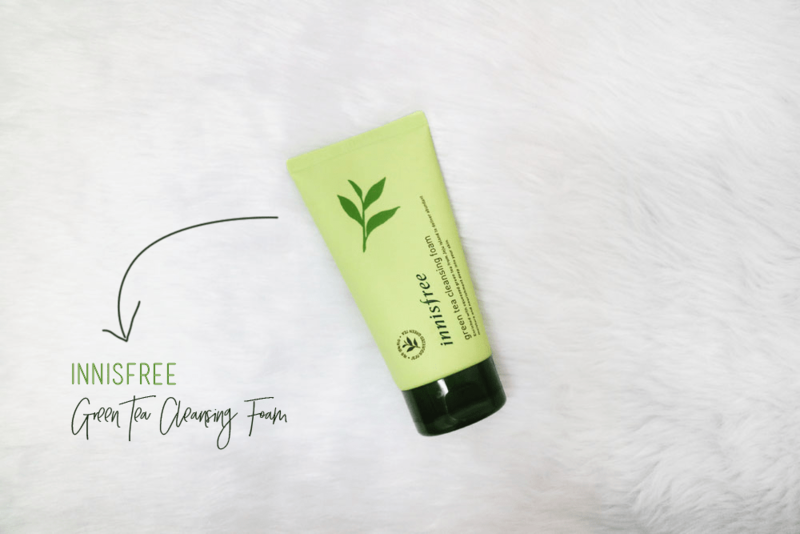 Review: I fell in love upon getting my hands on this product. The packaging looks very appealing to me and I bet even for the girly girls out there too. The bottle makes the product heavy, I suggest you transfer the moisturizer itself in a smaller container if you’re up for traveling and decided to pack-light. It has a light and watery consistency. It’s super runny so it’s just right that the bottle has a pump so you are still in control with the product. I’m using it twice a day, once in the morning and once at night. It’s not sticky, I’m even using it underneath my makeup and I didn’t have any problems with that at all. If there’s something I don’t like about this moisturizer, it’s the scent. The scent is not as girly-ish as how it looks like. I can’t exactly describe how it smells but it’s close to the scent of a lotion. Maybe, I’m just not used to the idea of having the lotion scent on my face rather than my body. If that’s not an issue for you, then this product is highly recommended. 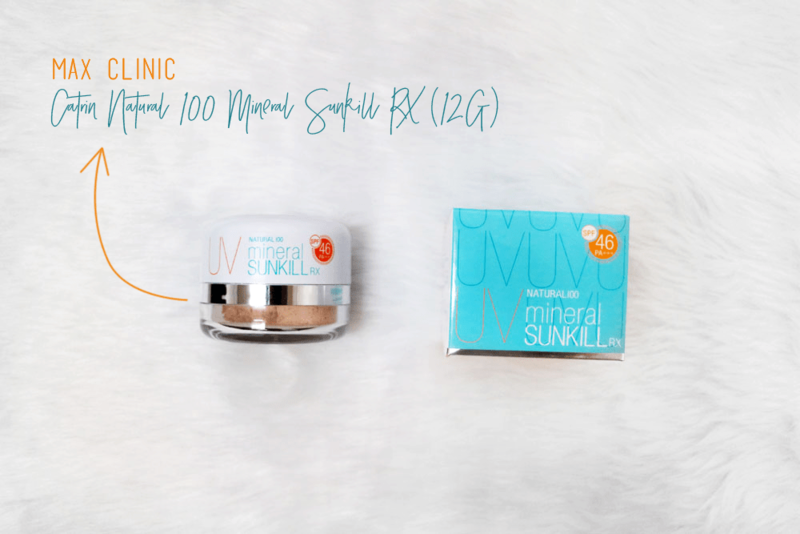 Claims: 100% natural mineral powder for an even skin tone and protects skin from UV rays. Review: What I like best about this product is, it contains SPF 46 PA+++. You all know how much we need SPF in our lives especially for us, who are living in a tropical country. I fully understand how putting on sunscreen creams can be quite a chore, so this is a good alternative! Also, admit it that most of the sunscreens we have just doesn’t go well with our base makeup. That’s why I’m using BB creams as my go-to base makeup whenever I feel like putting on my makeup. The powder has a light brown color, not translucent. It matches well with my skin, so I didn’t have any problems with it. I had a hard time during my first usage of the product. If you watched my Youtube Review about this, you would know why. There are two layers from the bottle. The top part is the puff and the bottom part of for the powder. Tap the puff sufficiently on the back of your hand so contents are gradually layered. Spread on your face or body as it pushing. 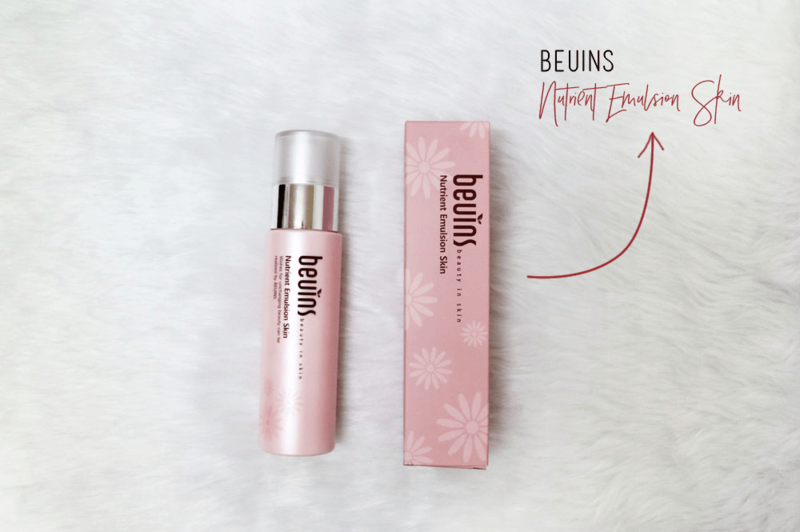 Claims: A tone-up primer that brightens your skin for a youthful glow. Review: I only own a few primers, to begin with so, I didn’t have a lot of brands to compare this one with. My initial reaction when I first saw the primer from the box was, it’s too small! It only weighs 15g and it costs around Php 886.00 (not Althea’s price) which is pretty expensive for me, to be honest. I was already questioning if it was really a full-size product or not cos it was smaller than I expected. Upon application, I immediately noticed how smooth my face is and how it helped mattify my skin. It has a creamy texture that turns to a powdery texture afterward. It has a super nice scent, that fragrance similar to a baby powder. It creates a good base canvass as it covers pores and fine lines around your face. I absolutely love this product but I hope it’s bigger though. Claims: The eyeshadow glides on seamlessly with single tough! Get a youthful look with this pinky coral color. Review: I got the Mono Eyes Eye Shadow in coral squeeze shade which I believe is a perfect match for may morena skin tone. I don’t usually put on eye shadows cos I’m still in the process of learning. Although I haven’t practiced for a very long time now cos of too many things that occupy me. But this is a good addition to my very few eye shadow makeup. The color is perfect for every day, nothing bold. It has a matte finish and a little bit chalky so, be careful to not mess it up. The pigmentation is okay, not super pigmented, just okay. I’m not sure if this applies to all the mono eyes eye shadow shades. Cos normally, eye shadows vary pigmentation depending on the shade, even if they are in the same brand. Claims: Create popsicle lips with this sweet tint that melts onto the lips for a pretty, long wearing stain. Review: Let’s start this with a statement, “I love this product!”. The packaging already had captured my attention upon seeing it in the box. It’s so fun and cute. Kids may even mistake it as a toy or something. The fruity smell is so addicting, it’s longevity is great, it’s color is perfect. I had literally been using it every single day for one week straight. Before I got to try this product, I have been using tints as my everyday lip product for quite a while now. They’re super long-wearing plus, I’m too lazy to reapply every now and then. So, it’s not so surprising how I like this etude house gel tint. I haven’t tried these two remaining products yet. I’m yet to see if they’re effective or not. But I’m betting the Pure Smile Art Point pack is a fun product to use cos of how fancy these point packs are. I just hope I won’t messed up putting those on my face. 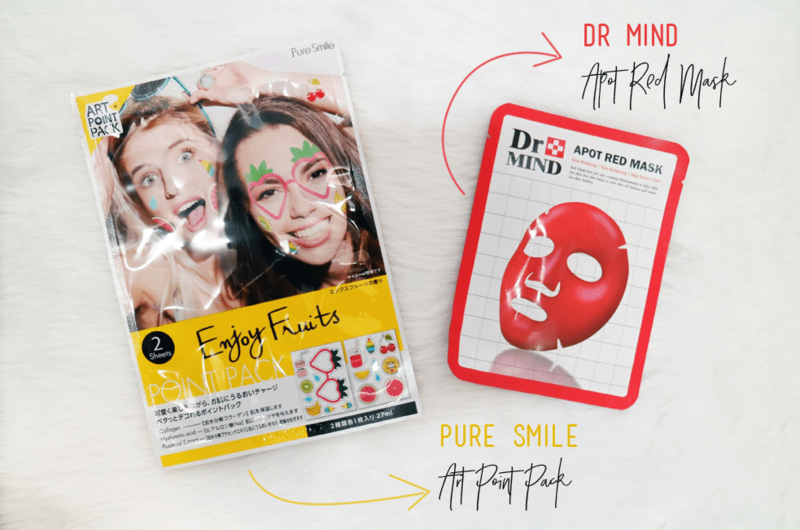 The DR Mind Apot Red mask is not really a part of the official products lined up for the Born This Way Box. It came as a freebie for the box, so lucky! This is going to be the very first time I will be using a red mask ever. Let’s see if I’ll like it or not. Claims: Apply this paint pack pads to the desired areas for targeted hydration. Claims: A mask pack for intensive skincare on stressed, irritated skin. That’s it! 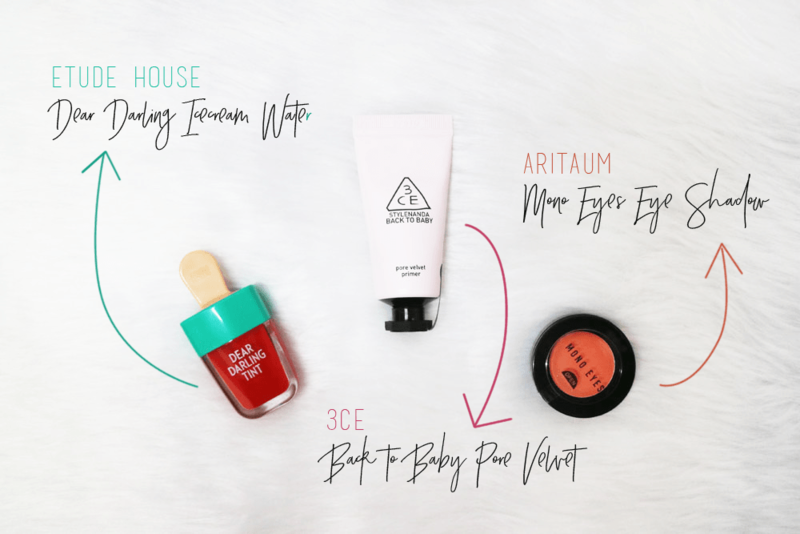 Overall, I just love this box so much and I’m amazed on how much discount you can get from purchasing the box instead of buying each of the product mentioned on this blog post. Again, it’s definitely a steal! Disclaimer: I did not receive any form of monetary compensation to promote this product. However, I did receive this box in exchange of a blog post. All opinions are mine, based on my own thoughts and product usage.